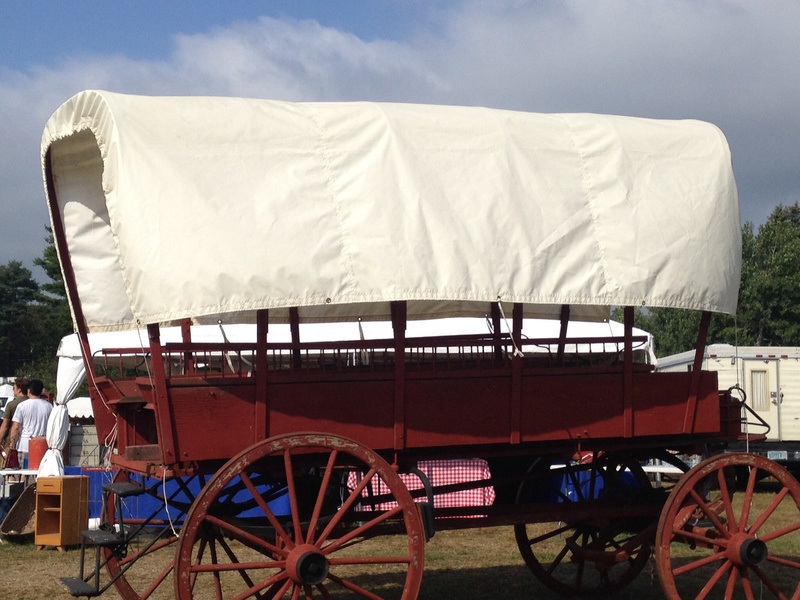 monday musings – what price, history? 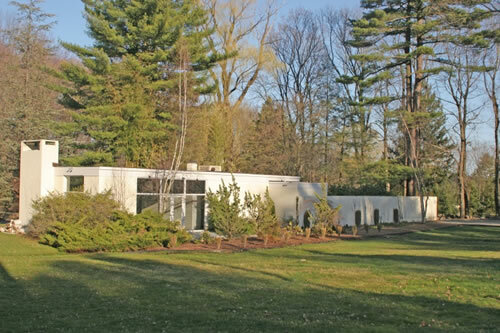 Philip Johnson’s Alice Ball House (1953) is on the market. Three beds / three baths / $3M. Mediocre, yet situated amongst a multitude of other iconic mid-century Modern homes, including Johnson’s Glass House. Should pedigree dictate price tag? The concept of pop-up retail isn’t new. 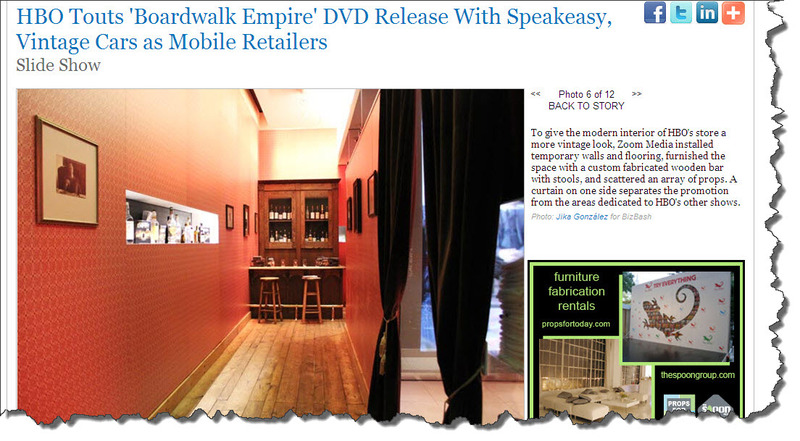 Within the past 10 years, many retailers have played with this idea of getting their product out there in a temporary, or installation-like environment.